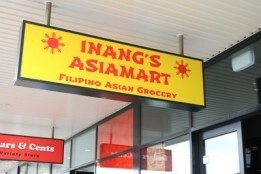 Inang’s Asiamart has recently opened at Central South Morang and is a filipino and asian grocery store. 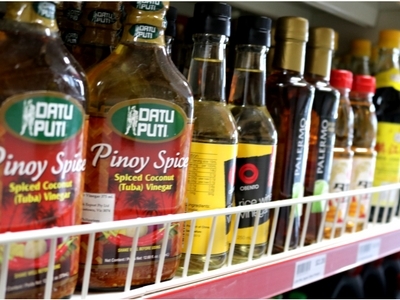 The store stocks a great range of fresh, frozen and packaged goods including noodles, breads, frozen fish, nuts, sauces and spices. 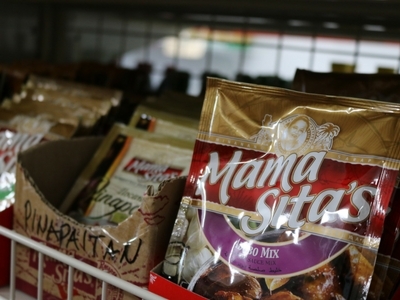 Inang’s Asiamart is located next to Maple Tree Cafe and Dollars and Cents. Brunch With The Easter Bunny: FREE Event! Coming Up: Eco Laundry Room’s Grand Opening!